After months of dedicated craftsmanship, award-winning sculptor Chris Tap did it again! He crafted another sculpture and donated it to the BJF. 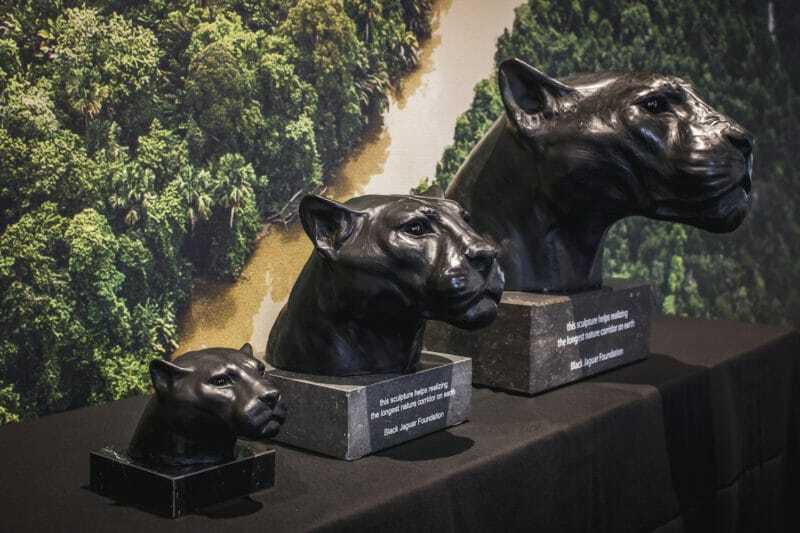 This third in his family of jaguar heads is life-size and is now part of the benefit package for BJF Diamond Friends. Thank you, Chris, for your incredible support to our foundation! 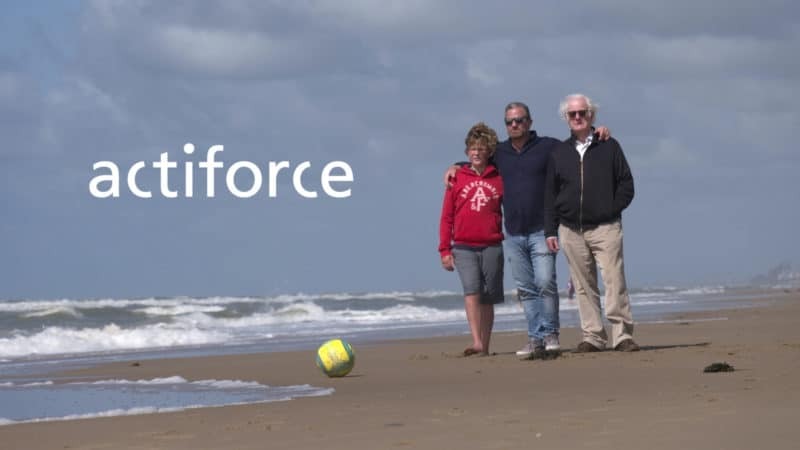 Actiforce is a family-owned global business that provides exceptionally high-quality height adjustable desk frames for enhanced ergonomics. 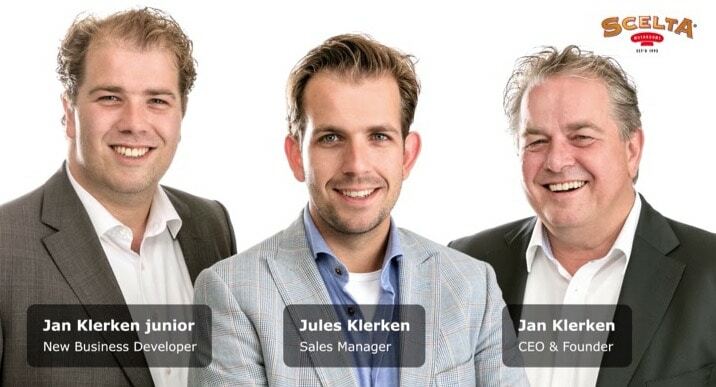 The company started in Holland, but ambition took them global! Reforestation is a generic term for replanting trees in a specific area with various goals, including (ecological) restoration. The restoration concept relates to a more complex and essential process that “assists the recovery of an ecosystem that has been degraded, damaged or destroyed” (SER, Society for Ecological Restoration). In the case of a forest, we can say that planting trees or seeds is the fundamental step to bring a degraded area closer to its original state. 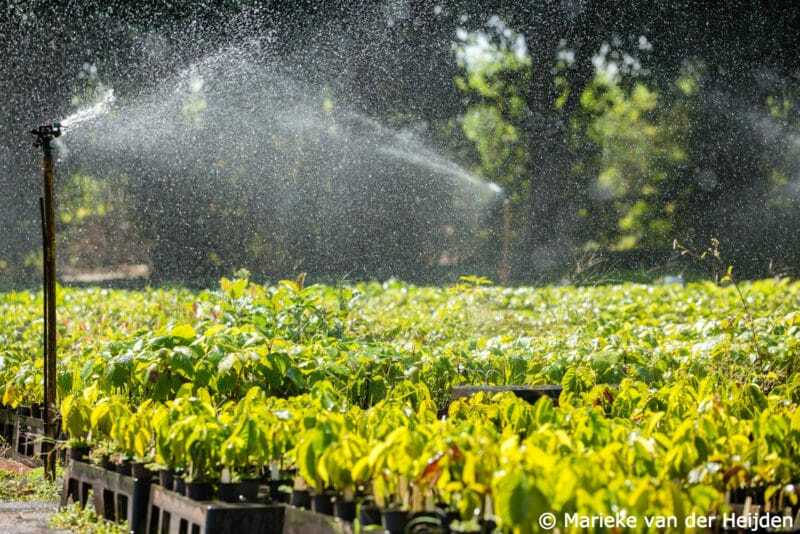 A newly planted forest creates the ideal conditions that both prevent invasive species from taking over and encourage a diverse set of species to flourish in a degraded area, allowing the rebirth of ecosystem dynamics and services. Therefore, conceptually speaking, it is correct to assume that the BJF, along with its technical partners, is developing a reforestation endeavour with ecological restoration purposes along the Araguaia Biodiversity Corridor, by planting the correct mix of indigenous trees and accelerate nature’s process of regeneration. 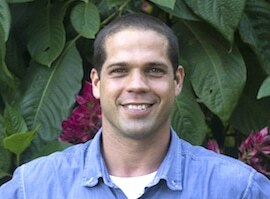 Guilherme Fleury is a devoted BJF Team member in Brazil. With a rich background as an agronomist, he has lived in many states in Brazil and uses his experience in the field to work with our technical restoration partners. Gui is also a board member of BJF Brazil. Thank you, Guilherme, for your continuous energy and genuine care for nature! 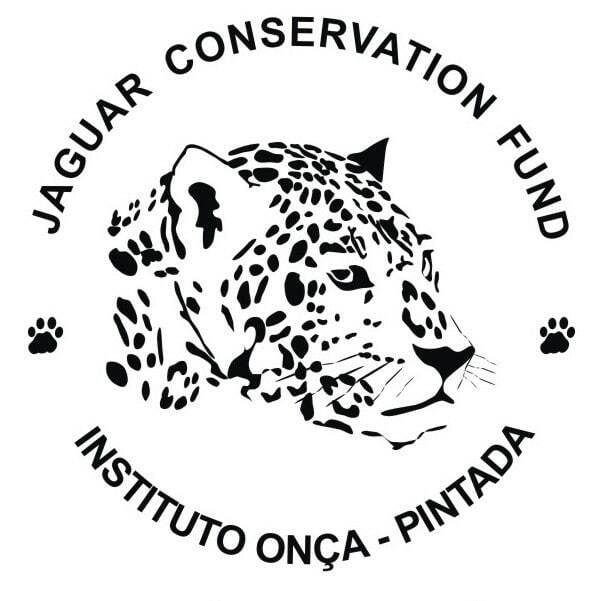 The Jaguar Conservation Fund (JCF), headed by the world renowned jaguar conservationist Dr. Leandro Silveira, initiated and architected the Araguaia Biodiversity Corridor (ABC) in 2008. Later on, the JCF introduced the BJF to this immense project. Recently, both parties have signed a partnership agreement to divide the roles for each organization to help realize the Corridor. The BJF will focus only on its major task of reforestation. Meet Ana Paula Aquino, one of our new warm hearted BJF Team Members in Brazil. 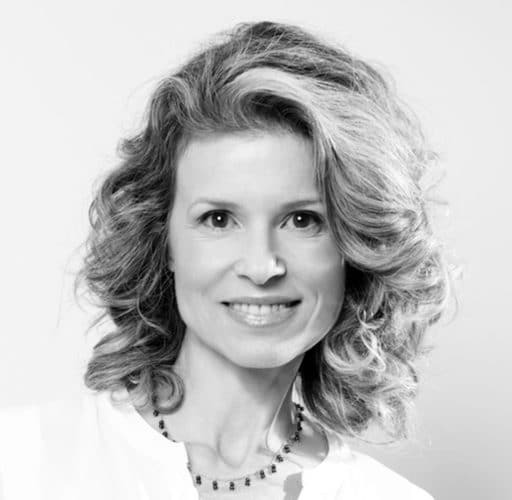 Ana Paula is known as the ‘Voice of Brazil’ and her famous voice represents leading brands in commercials. With extensive experience in dramatic arts in Brazil and New York, she is an expert in voice-overs and broadcasting productions. Ana Paula recently donated her talent to record the Brazilian version of our trailers and key video testimonials. At Scelta Mushrooms everything revolves around mushrooms. Based in the Netherlands, they process a wide range of high-quality mushroom products – from freshly frozen and preserved mushrooms with extended shelf life to healthier appetizers and natural taste enhancers – with exports to over 64 countries. The raw materials from these products come directly from nature and Scelta is proud to contribute to restoring that same nature on a global scale as partner of the BJF. © 2019 Black Jaguar Foundation.